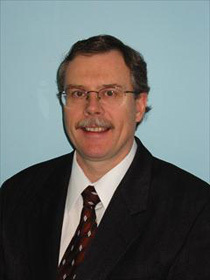 Alan Riley was awarded Master Professional status in 2003. He has been a member of the PGA of Canada since 1988. National Facilitator for the PGA of Canada Teaching and Coaching Program, Instructor of Golf Physical Activity Courses for the University of Alberta.